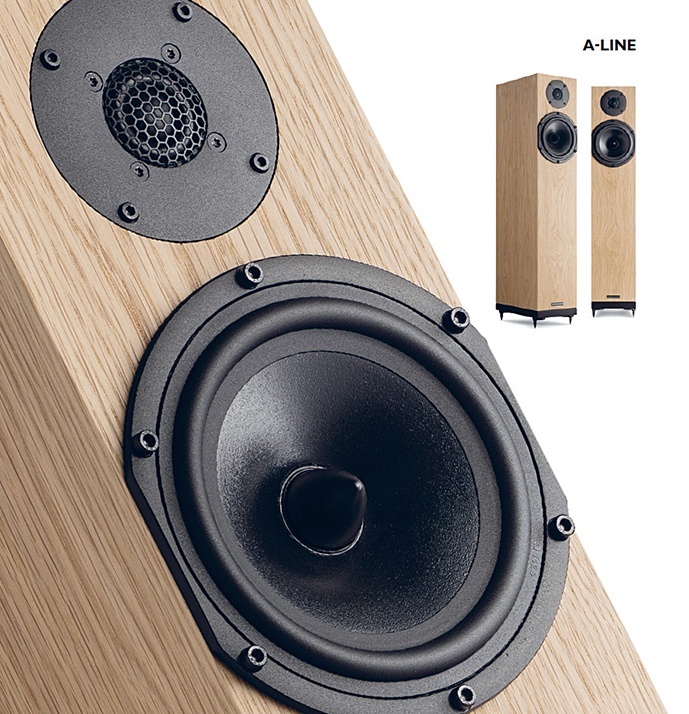 The Spendor A2 and A4 loudspeakers are completely new designs created for music lovers on a budget. They deliver class leading performance and are the most flexible, versatile and affordable loudspeakers Spendor has ever made. 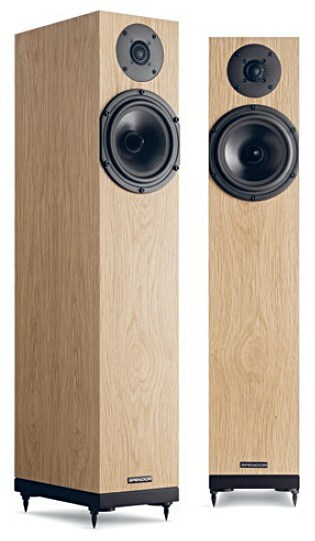 The new A2 and A4 feature innovative trickle-down technology from the award-winning Spendor D7. 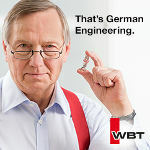 The main drive units have been designed with Spendor’s new EP77 Polymer cones. This new design allows the loudspeakers to partner beautifully with any amplifier and source equipment, regardless of price. 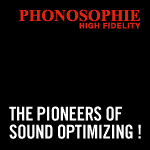 The result is a dynamic, open and beautifully balanced sound with deep articulate bass. 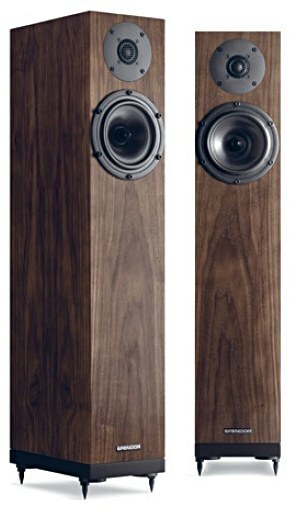 Both loudspeakers are two-way rear ported designs featuring Spendor’s highly-acclaimed 22mm wide-surround tweeter. 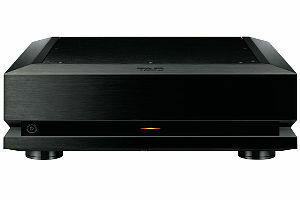 The A2 uses a six inch woofer and the slightly larger A4 offers a seven inch unit. 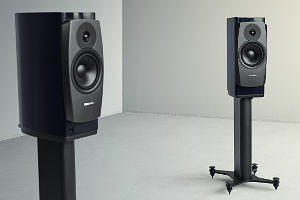 The loudspeakers look small visually but both pack a big punch. 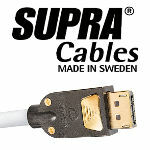 Wiring is via a single set of binding posts. Spendor opted for a clean lean look without grill covers but a wire mesh grill protects the tweeters. Two-way floorstanding, ported, 22mm soft dome tweeter, 6″ woofer. US retail prices are $2,395 for the A2 and $3,195 for the A4, ($2,895 and $3,995 Canadian). Both models and are offered in black ash, natural oak and dark walnut real-wood veneers and are in stock now at Bluebird Music for immediate availability. Spendor was founded in the late 1960s by Spencer and Dorothy Hughes – the ‘Spen’ and ‘Dor’ in the name. Spencer applied the knowledge and expertise he’d gained as an engineer in the BBC’s sound engineering department to create his first loudspeaker, the BC1. This game-changing design quickly became the monitor of choice for broadcasters and recording studios worldwide. Every Spendor loudspeaker is assembled at our production facility in Sussex, with components and cabinets all refined through our own in-house R&D program. Since 1999, Bluebird Music has been bringing high-quality two-channel audio products into North America, from some of the world’s best-known manufacturers. Bluebird products are only sold through their network of highly skilled authorized dealers, including: Chord Electronics, Croft, Jadis, SME, Spendor, Sonoma Acoustics and Vienna Acoustics.